Victim of Time TRACK PREMIERE: The Rubs "Why Did Your Love Run Out"
TRACK PREMIERE: The Rubs "Why Did Your Love Run Out"
Joey Rubbish must be stopped, but it’s too late for that. As the architect of every note on this immaculate new LP, he joins the ranks of other groundbreaking modern home-recording luminaries such as Jay Reatard, Nobunny, Mikey Hyde of Medication, and Rich Crook of Lost Sounds/Lover!, all able to cover every instrumental note recorded, as well as the vocals & recording. Not a small feat and worth noting since it’s such a rare thing to pull off, especially when it’s this nuanced and complex, even by power pop standards. 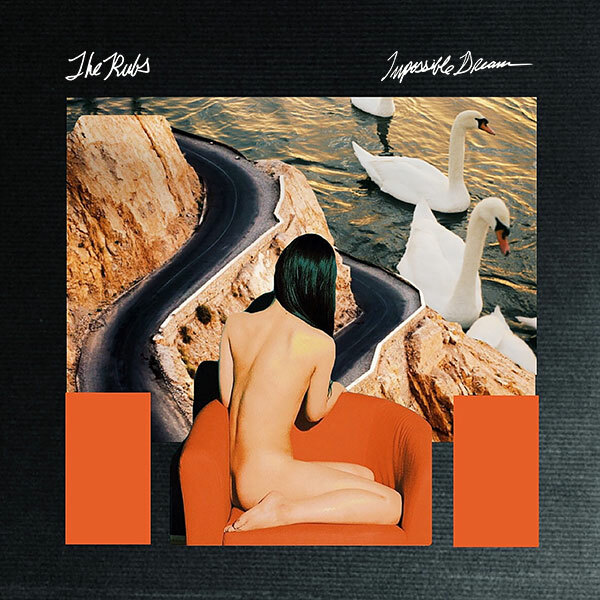 And with that, The Rubs second offering is finally here with Impossible Dream, a full spectrum of songs so tightly-knit, so cleverly-written, and so impossibly dreamy, you won’t be able to pull them out of your skull for eternity. Agonizingly articulate pop that can barely contain it’s own excitement, these songs just keep hitting you, one after another, each better than the last, just continuously pounding their unwavering contagiousness into your brazen heart. It’s not like The Rubs are reinventing the guitar with Impossible Dream, but this LP has something brilliant humming at it’s core, something stark, genuine, and extremely vulnerable. And yet so charming and confident, it’s almost dizzying in it’s bravado. 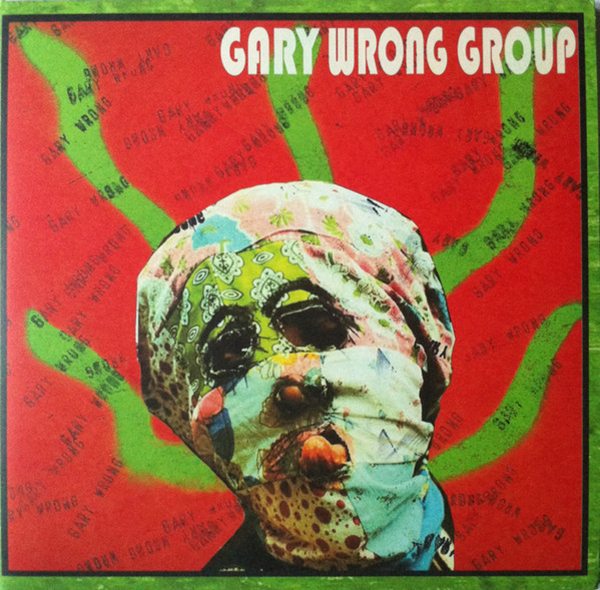 From the instant “Wrong Right Girl” kicks off, it’s a tense and tender tear through the highs and lows of girls, summer, breakups, and tight jeans, drizzled with a reduction of those irresistible vocal hooks. With a run through a series of songs all named after individual heart-breakers (Judy, Amy, Ruby, & Emily), from slow-burners to hyper-charged rockers, there’s such a great variety of styles and deliveries you just don’t see very often in modern power pop. And let’s not forget, the attention to detail, as well as the overall production control, is top-notch, which really adds depth to these incredible songs. Timeless stuff that avoids any & all modern pitfalls, Impossible Dream is a new high watermark in Chicago pop lineage you really need in your life. TONIGHT do NOT miss The Rubs bashing out the hits at East Room for their LP release party for Impossible Dream! STREAM "Why Did Your Love Run Out" right here and pick up a copy of the new LP wherever fine records are sold, or direct from HoZac Records right here.